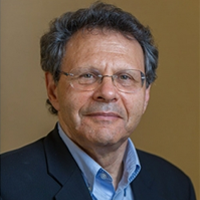 Jack Needleman, PhD, FAAN, is the Fred W. and Pamela K. Wasserman Professor and Chair of the Department of Health Policy and Management at the University of California Los Angeles (UCLA) Fielding School of Public Health. 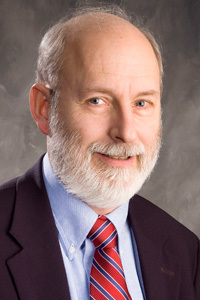 He teaches courses in health policy in the master’s programs and research design and research methods to doctoral and MS students, and has previously taught program and policy evaluation and health politics. He received his Ph.D. in Public Policy from Harvard University. Dr. Randy Peto is the former Medical Director for Quality Improvement at Baystate Medical Center in Springfield, MA. He has studied and worked in healthcare quality improvement and patient safety for over 20 years. He also served as the Medical Director for Quality at MassPRO, focusing on the Medicare population. Currently, Dr. Peto serves as an Adjunct Lecturer of Healthcare Leadership at Brown University. Dr. Peto is particularly interested in the culture of healthcare settings, increasingly at the microculture level. He has participated in the use of the Hospital Survey on Patient Safety Culture. Randy has also helped lead the dissemination of TeamSTEPPS communication skills at Baystate. He has been active in training both “just culture” and apology/disclosure principles. Dr. Snyder has over 35 years of combined nursing experience working in hospitals and higher education. She has worked as a registered nurse in Florida, Indiana, West Virginia, and Connecticut. Her clinical experiences include working a wide variety of shifts and schedules including, 8, 10 and 12-hours, rotating shifts and floating. 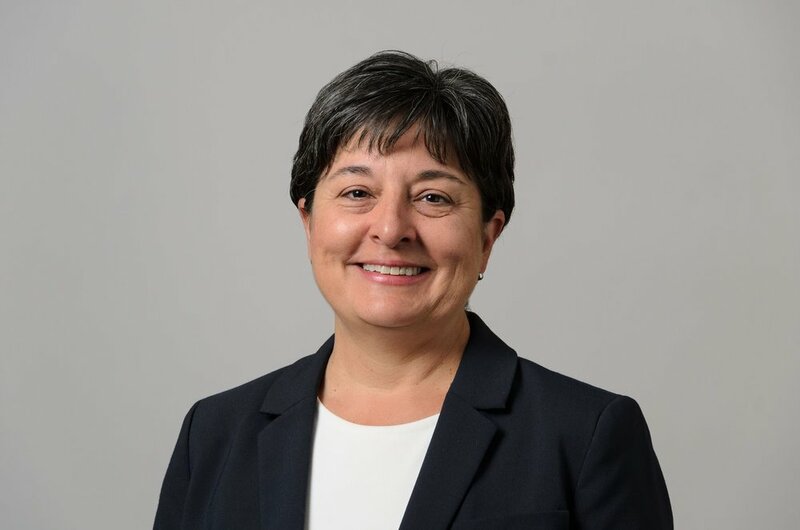 She also has over 20 years of experience teaching pre-licensure undergraduate nursing students in the clinical and classroom settings including West Virginia and Connecticut. She earned her BS in Nursing from the University of Central Florida, in Orlando, her MS in Nursing as a Family Nurse Practitioner from West Virginia University and her Ph.D. in Nursing from the University of Connecticut. Dr. Snyder is currently the Director of Pre-licensure Nursing Program at the University of Connecticut. Ms. Ryan is a Nursing Leader with 40 years of Clinical and Administrative Nursing experience. She is a BSN graduate of Villanova University and an MS graduate of Regis University with a focus in Healthcare Leadership. Presently employed by UConn Health Center in Farmington, Connecticut as the Senior Nursing Director of Inpatient Services and the NEAG Comprehensive Cancer Center. A content expert in the areas of Nursing Workforce Productivity, Labor Relations and Budget Management within the Nursing Department. Responsible for the Operational and Financial Performance within designated areas to include Quality Standards Compliance and the development and continued revision/re-assessment of Nursing Staffing Grid guidelines. Recipient of the Connecticut Nightingale Award along with an American Hospital Association Improvement Leader Fellowship recognition. Nancy M. Kane is Professor of Management in the Department of Health Policy and Management at the Harvard T.H. Chan School of Public Health. Dr. Kane Co-directs the Master in Healthcare Management Program, an executive leadership program created for mid-career physicians leading healthcare organizations. She has taught in Executive and Master's Degree programs in the areas of health care accounting, payment systems, financial analysis, and competitive strategy. Christine Tassone Kovner, PhD, RN, FAAN, is a highly-respected and widely-published nurse educator and researcher at New York University. Her primary appointment is with Rory Meyers College of Nursing, where she is the Mathy Mezey Professor of Geriatric Nursing and a Senior Faculty Associate at the Hartford Institute for Geriatric Nursing. Additionally, Dr. Kovner is a Professor of Medicine at the NYU School of Medicine. She is an affiliated faculty at NYU College of Global Public Health and is on the Nurse Faculty at the NYU Langone Medical Center. Eric Sheehan is an outcome-driven executive with years of regulatory and leadership experience and currently is an executive for a non-profit health and human services corporation. Most recently, he was the Bureau Director of the Bureau of Health Care Safety and Quality (BHCSQ) for the Massachusetts Department of Public Health. Prior to that role, Mr. Sheehan held positions with the U.S. Department of Veterans Affairs (VA) as the Assistant Chief Financial Officer for the VA Boston Healthcare System, and Chief Administrative/Financial Officer for the VA Boston Regional Office. Additionally, Mr. Sheehan is a proud Veteran of the U.S. Marine Corps.